Thinking of Buying a Second Hand Flat in India. 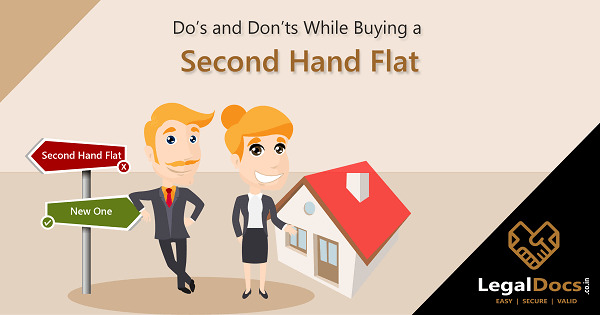 here is the list of Dos and Donts the before buying flats in India. Get full buying resale flat guide.